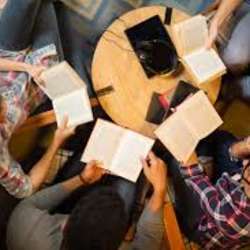 You must be a member of the Guatemala City Reading Group to attend this activity. Would you like to join this group? In January we will be reading the Existentialist Cafe by Sarah Bakewell! If you are not able to read part/all of the book on time, please join us for the conversation. Everyone has ideas!